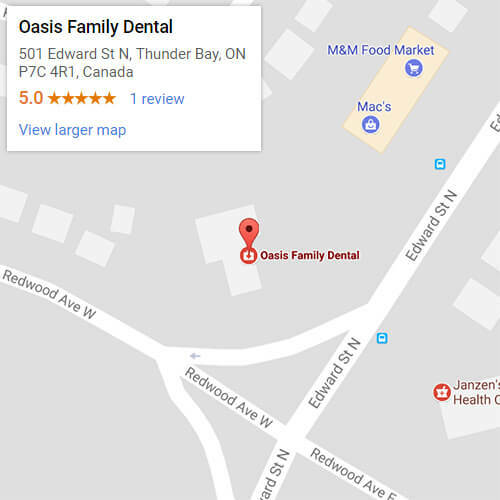 At Oasis Family Dental, our treatments are carefully and precisely crafted to meet the needs of our patients. We understand that dental implants are an important investment in your overall health, which his why we offer convenient and budget-friendly financing options to help cover the cost of your procedure. Providing good service is part of our philosophy, which is why we offer flexible financing options to all of our patients. Except under unusual and individual circumstances, our office does not accept direct payment from insurance companies. You and your insurance company will work out the reimbursement agreements and can discuss payment plans. Our office is happy to provide any necessary documentation or help you determine your benefits. In order to determine your coverage on your own, contact your personnel manager or benefits manager at your place of employment. They will be able to assist you with acquiring the appropriate information concerning your coverage as well as provide you with the appropriate forms. Make sure that you know your coverage before you seek treatment! We strive to provide our patients with quality dental implant treatments at a price they can afford. If you would like to find out what financing option best fit your needs, we encourage you to contact us and schedule a no-obligation consultation with Dr. Elaine Chow today.